4k00:08Danger tornado clouds rolling, thunderstorm fast moving cloudscape in horizone, beautiful colourful after rain time, real power. Cataclysm. 4k00:10Nature Environment cloud sky, Dark purple clouds day to night time lapse. 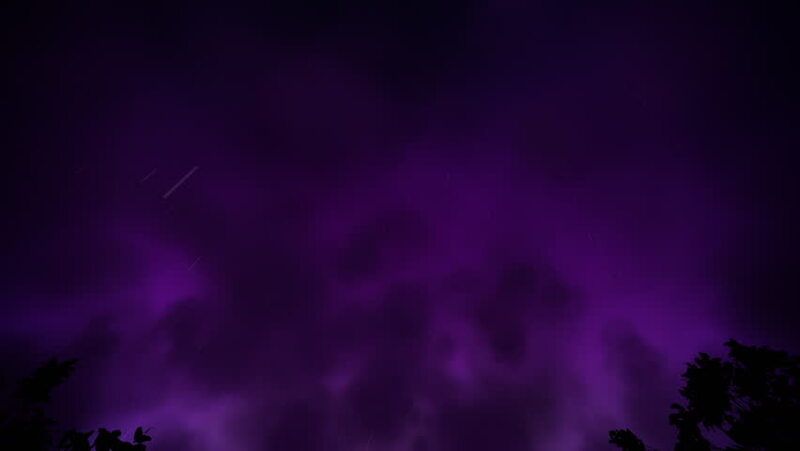 Purple black skies pass fly sky background. Dramatic with stormy weather, Grey, gray, blue, black clear moving fast. 4K. hd00:08Rainy clouds time lapse, nature beautiful thunderstorm cloudscape, fast moving cloudscape in horizon, supercell. 4k00:29Colored ink cloud grows in water on Purple background. hd00:11Light stretched clouds over evening sky, lake sunset skies time lapse shot. Sun disk ahead, hide behind dense stripe of stormy, move down to horizon line, sun light of sky in southern spain.